Political hatred towards PM Narendra Modi has reached an extreme level in India. Till date, the supporters of BJP and Prime Minister Narendra Modi were attacked and hacked to death in Mamata Banerjee’s West Bengal. But now it has reached rest of the nation. 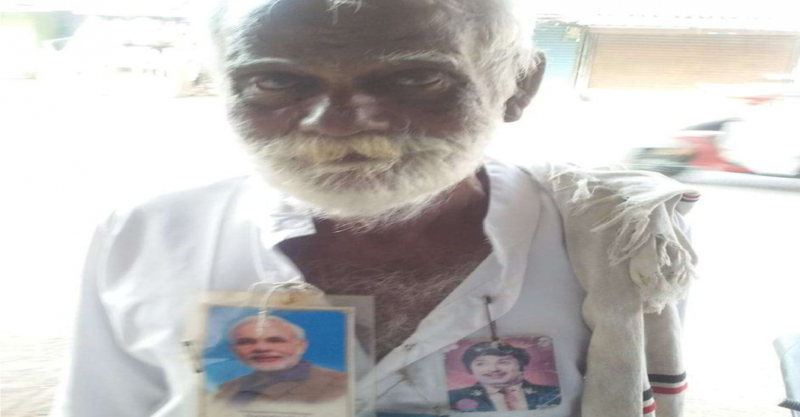 In a shocking incident, 75-year-old fan of PM Modi has been killed by a supporter of the DMK-Congress alliance on 13th April in Tamil Nadu. 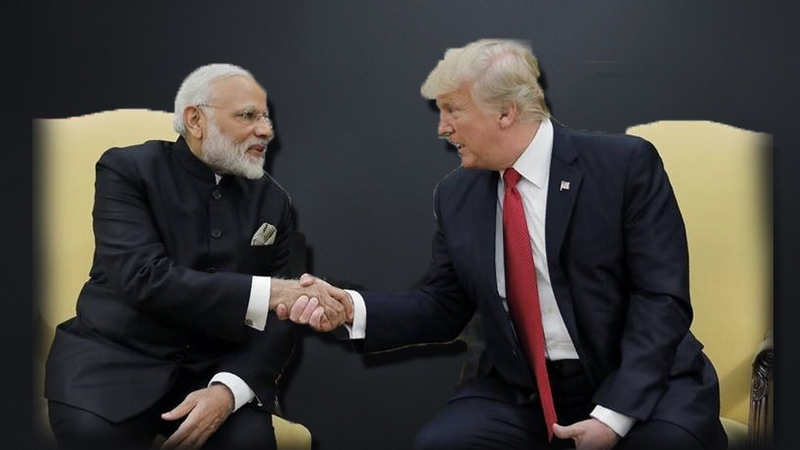 India Today report stated “The elderly man, identified as Govindarajan, has been campaigning for Modi for the Lok Sabha elections. He even wore photos of Modi and Jayalalithaa on his shirt and would roam around the state to campaign”. 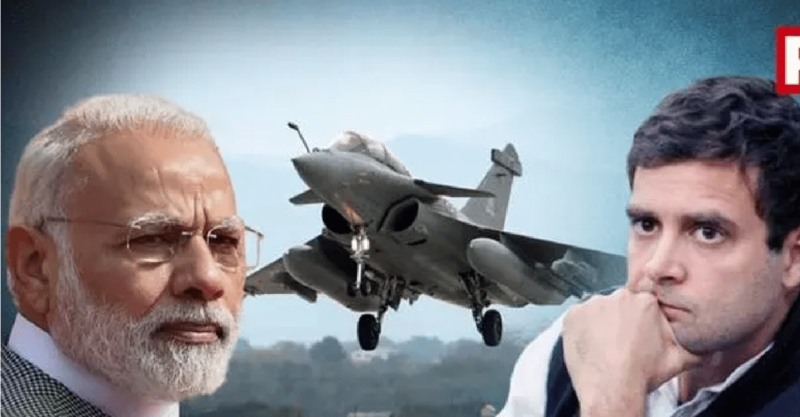 When Govindarajan was campaigning in Orthanadu, the man who committed the crime named Gopinath got into an argument with the elderly PM Modi supporters and finally unleashed a brutal attack on him. Report added “In a fit of rage, Gopinath attacked Govindarajan who was also a fan of AIADMK founder late M G Ramachandran”. Due to the deadly attack by the DMK-Congress supporter, the elderly man collapsed and after few hours he succumbed to his injuries. India Today reported “Police said Gopinath was stated to be a supporter of DMK-Congress alliance supporter”. This is not the first time where the Congress-DMK supporters have launched attack on their people who didn’t suit their narrative. On 6th April, Congress workers had manhandled and thrashed photojournalists who were allegedly clicking pictures of empty chairs at a public rally by the party in Virudhunagar. The assault was so brutal that he victim journalist was admitted to the hospital. Even in Madhya Pradesh, after Congress party came to power under Kamal Nath, there has been a lot of cases of lawlessness. At frequent intervals, BJP and RSS leaders were attacked and killed, yet no arrested took place.